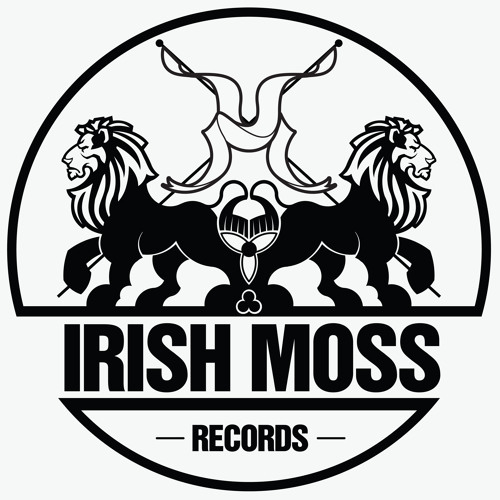 IRISH MOSS: Named after the famous Jamaican Drink, Irish Moss is a Reggae Based label dedicated to pushing Vinyl releases. Everything from Reggae, Dancehall, Hip hop, Break Beat, DnB, Dub step, House music - all with that Jamaican reggae style that everyone loves! We will seek out some of the finest reggae artists of today and voice them over a variety of beats/riddims combining the Roots element of Reggae with the futuristic sounds of Today's electronic Bass Music. We are currently looking to sign new artists to the label, we are looking for originally voicing / production with a reggae vibe across any genre. so send us your demos to irishmossrecords@gmail.com or if you are a MC / vocalist and want to collaborate with use, just get in touch we would love to here from you. We hope to hear from all reggae lovers on this page and feel free to share this page with friends & Fam. Peace, IRISH MOSS CREW!